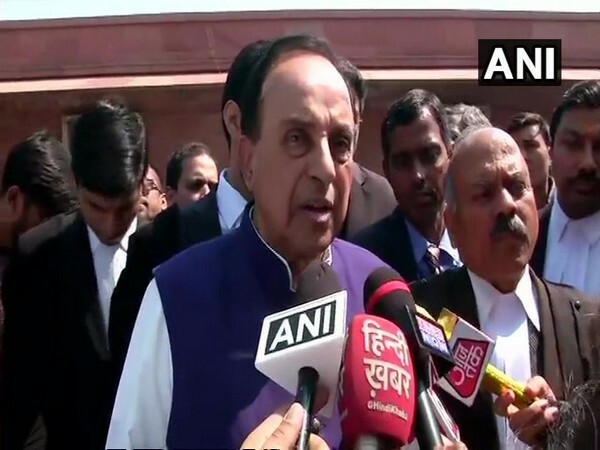 Lucknow (Uttar Pradesh) [India], March 24 (ANI): The All India Muslim Personal Law Board (AIMPLB) has called an emergency meeting of its working committee here on Sunday morning to discuss the Ayodhya issue. New Delhi [India], Feb 3 (ANI): Bharatiya Janata Party (BJP) General Secretary Ram Madhav on Sunday underlined that the Centre would take steps within its powers once the Supreme Court's judgment on Ram Janmabhoomi case comes. New Delhi [India], Apr 27 (ANI): The Sunni Waqf Board on Friday asked the Supreme Court to refer the Ayodhya land dispute case to a larger constitutional bench. New Delhi [India] April 11 (ANI): The Supreme Court on Wednesday asked Sunni Waqf Board to provided ownership documents of Taj Mahal. AIMPLB decides to remove Salman Nadvi from board . Hyderabad (Telangana) [India], Feb. 11 (ANI): The All India Muslim Personal Law Board's (AIMPLB) member on Sunday informed that the committee has decided to remove Moulana Salman Hasni Nadvi's from the board. 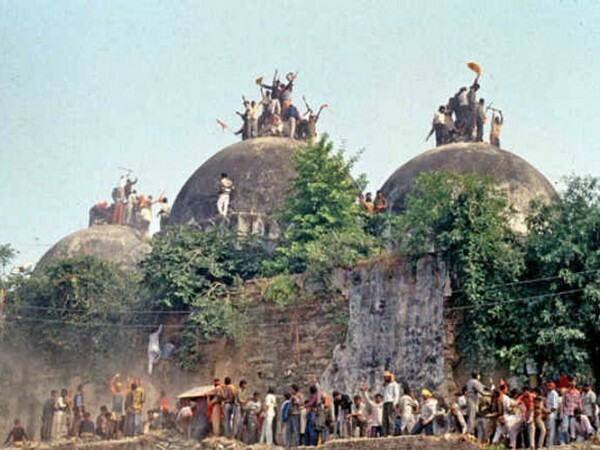 New Delhi [India] Feb 8 (ANI): The Supreme Court on Thursday fixed March 14 as the next date of hearing in Ayodhya case. Lucknow (Uttar Pradesh) [India], December 17 (ANI): Shia cleric Maulana Kalbe Jawad on Sunday urged Uttar Pradesh Chief Minister Yogi Adityanath to hold talks with Sunni Waqf Board too in connection with Ram temple-Babri Masjid dispute.